Directed by Paul Greengrass. With David Alan Basche, Olivia Thirlby, Liza Colón-Zayas, J.J. Johnson. 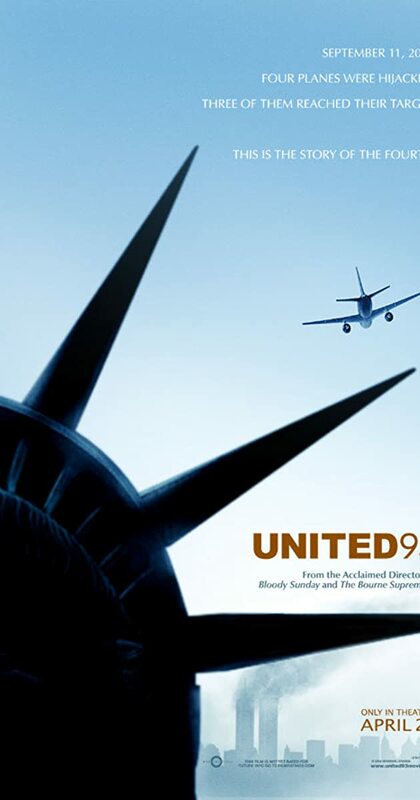 A real-time account of the events on United Flight 93, one of the planes hijacked on September 11th, 2001 that crashed near Shanksville, Pennsylvania when passengers foiled the terrorist plot.